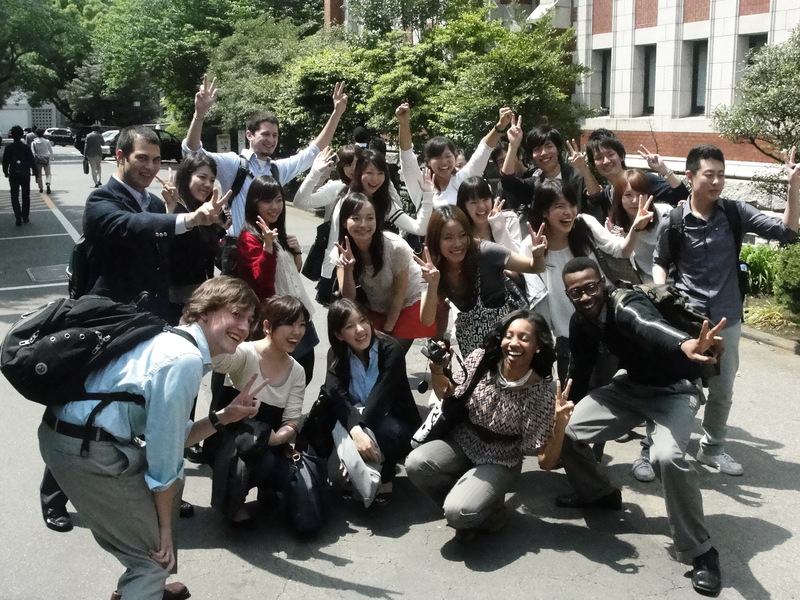 During our trip to Japan, we visited different universities and made many connections with the students. 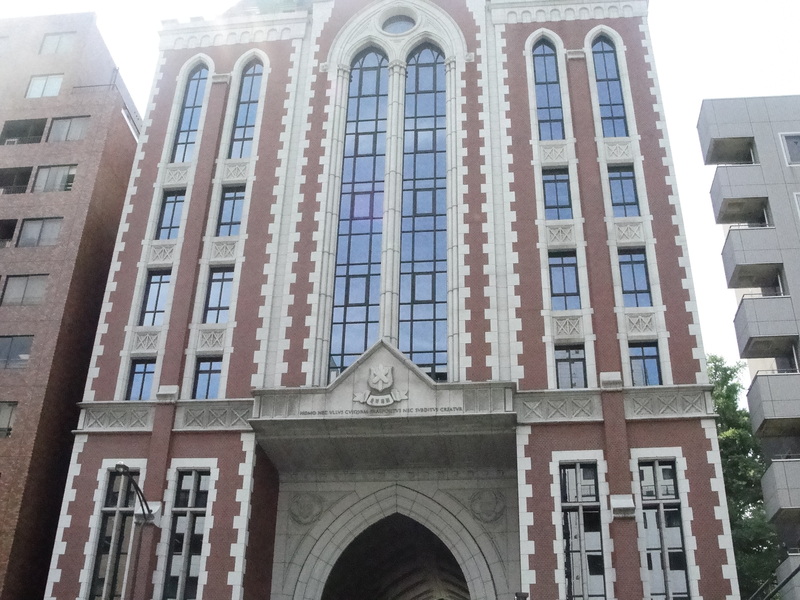 One prime example is Keio University, which one of the top schools in the country. Most of the students were pretty proficient in English, so it was easy to get to them know them and to learn more about them. Most of the students were really friendly and some were really easy to talk to. One of the students I talked to had a pretty good interest in anime, but it was a little sad that most of them didn’t play video games. It was amazing to connect with students who shared some of the same interests as you, even though you’re world’s apart from each other. Keio University was probably one of my favorite places to visit during my study abroad experience, I hope I get the chance to connect with more people as our trip continues.